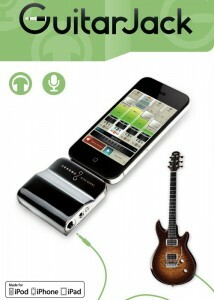 The Griffin GuitarConnect Cable turns your iPhone, iPod or iPad into a portable guitar rig/practice room/studio. 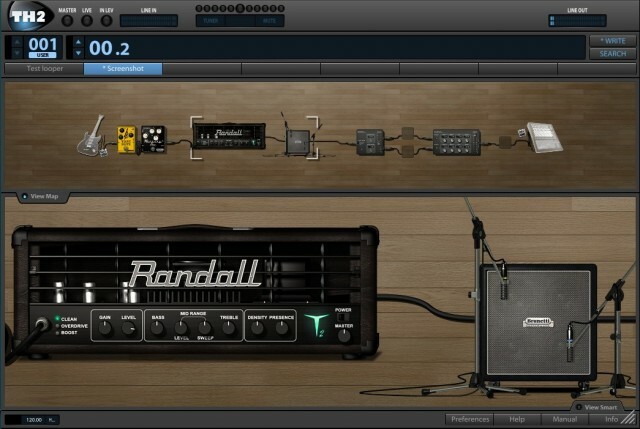 Connect the 1/4″ cable to your guitar, bass, or keyboard; then open iShred Live or other instrument effects apps. The Griffin GuitarConnect sells for $29.99. Kemper Amps has announced the new Kemper Profiling Amplifier – a new amp that ‘learns’ the sound of any amp. The new amp will be unveiled at the NAMM Show 2011 in Los Angeles. The Kemper Profiling Amplifier is a new concept for guitar amplification in the digital domain. The Kemper Profiling Amplifier “learns” the sonic behavior of any guitar amplifier and offers exactly the tone and feel the player knows from his “real” amp. The times of struggling to “re-find” that magic mic position in front of the speaker are over. Now there will be a profile available of basically any sonic condition the tube amp setup can provide. That is why the Kemper Profiling Amplifier will come stacked full with profiles of classic tube amps: the british, the californish, the germish … of course including the classic speaker cabinets which are a part of the profiling result. The Kemper Profiling Amplifier will come as a lunchbox size device ,with all the professional connections for home, studio and on stage use. 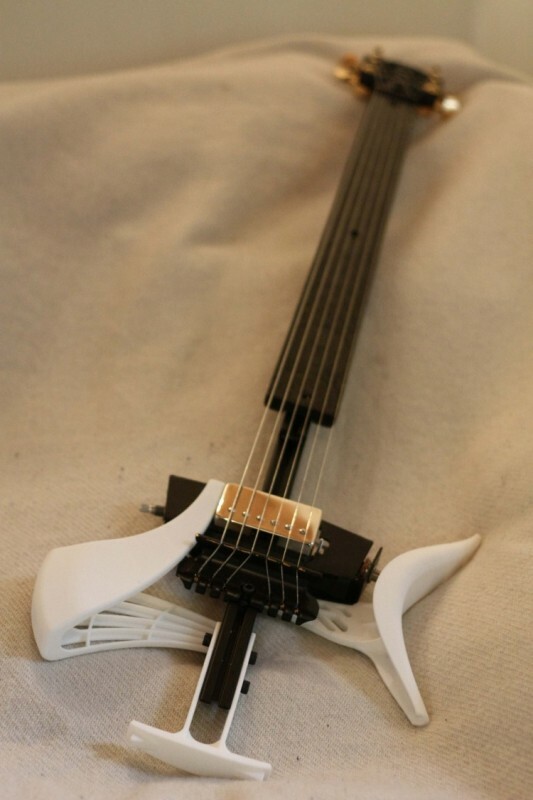 It is completed with a stomp box section, a master FX section and a set of unique, before impossible parameters for shaping the amp profiles further, from classic architecture to modern. A realistic power amp sagging, which is normally only available at very high volume, is also “a part of the stack”. The retail price for the Kemper Profiling Amplifier is not decided yet, availability is expected to be in the second quarter of 2011.